What day is today? Ah, yes, Thursday! With the snow day yesterday (stop giggling at us Northerners! ), I’m all sorts of confused. 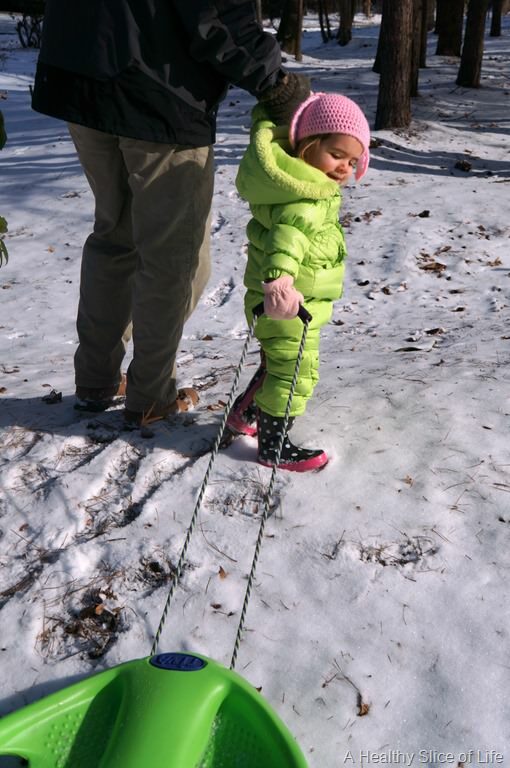 We did have a great time getting out in the snow though. 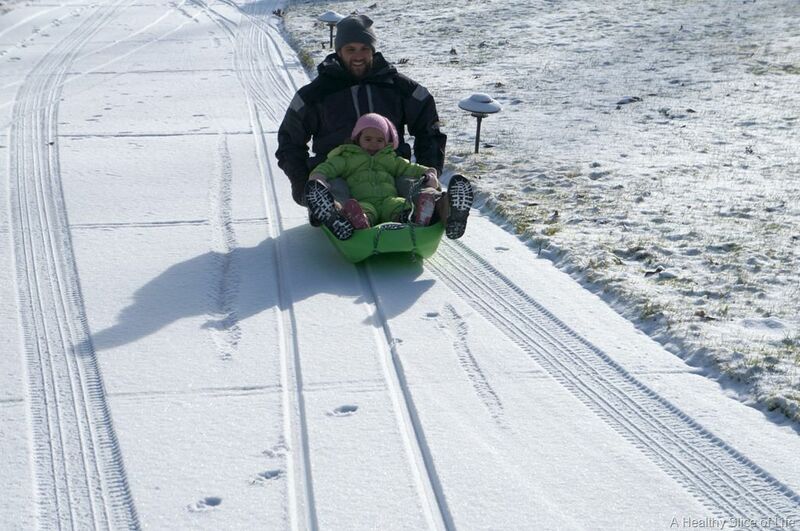 I’m glad we enjoyed it in the morning because by the afternoon, a lot of the snow on the roads had dried up. Still, schools are closed again today. Oh, the south. 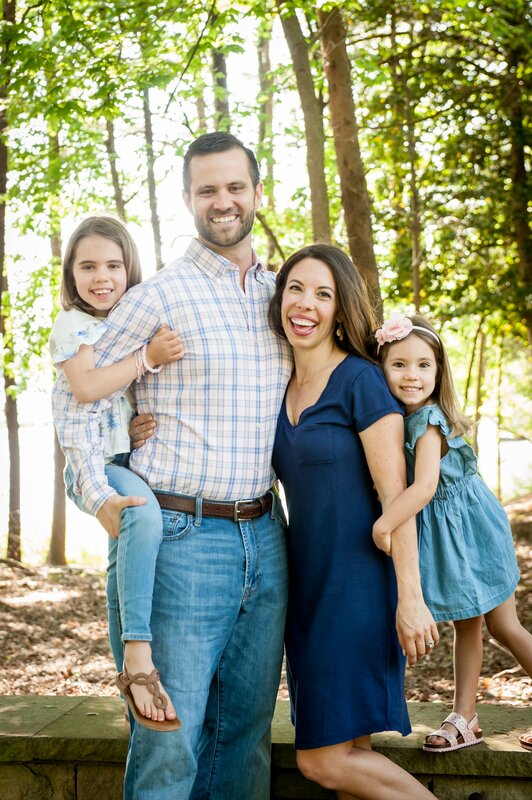 For a little switch up, I’m linking up with Lindsay today for her Pin-It Party! For those Pinterest (<–that’s my pinterest page!) lovers, check out the link up, where bloggers post some of their favorite posts, ripe for the pinning. I’d like to start off with a new one for you. 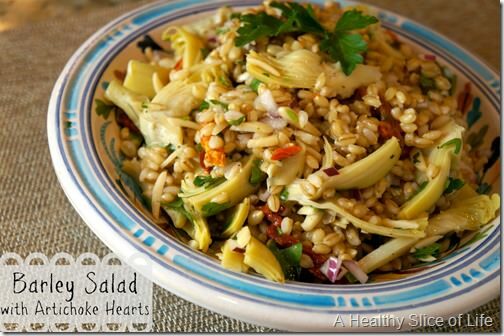 This hearty barley salad with artichoke hearts, sun-dried tomatoes and slivered almonds is a great winter side dish! I suppose it would be great in summer, too, but I am really digging the heart, nutty flavor during these cold days. Side note, Hailey happily gobbled it down, too, minus the artichoke hearts. Those were for momma she insisted. Next up is a link to my post about Apple Cider Vinegar (ACV). I’m drinking it quite often during the cold and flu months and have become a big believer in it’s healing powers. Yes, these next ones taste like a cookie, but have the redeeming qualities of oats and chia seeds combined with the staying power of nut butter. I plan to make another batch soon! This next post is a simple how-to on putting together your own preservative-free, nutrient-packed oatmeal packs. To think of all those years I spent buying premade, sugar-laden microwave packs. Who knew it was so easy?! What do you use pinterest for the most? Recipes? Home décor? Hair styles? Fashion? 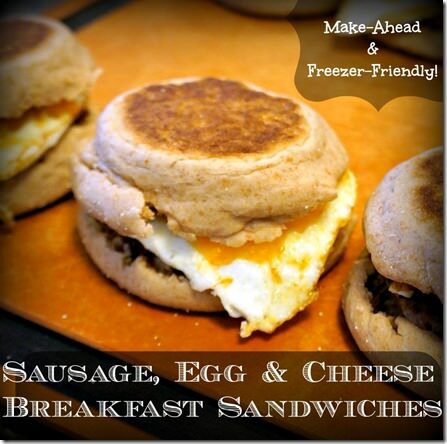 Pinning away – the breakfast sandwich looks yummy! 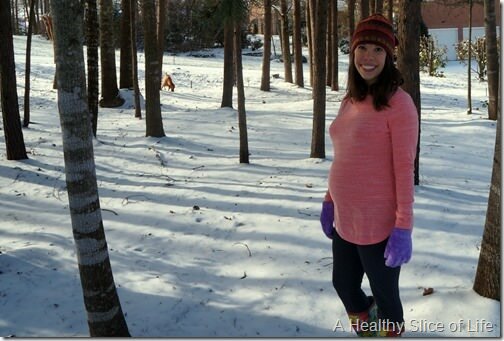 Angela @ Happy Fit Mama recently posted..Pin It Party! Snow day?!!!?!? I live in Syracuse (snowiest metropolitan area in the entire US–we wear that badge proudly) and generally if the snowfall is less than 8 inches or so you are still expected to be to work/school on time! I definitely use Pinterest the most for recipes and workouts. When I got married a couple of years ago though it was awesome for planning help! 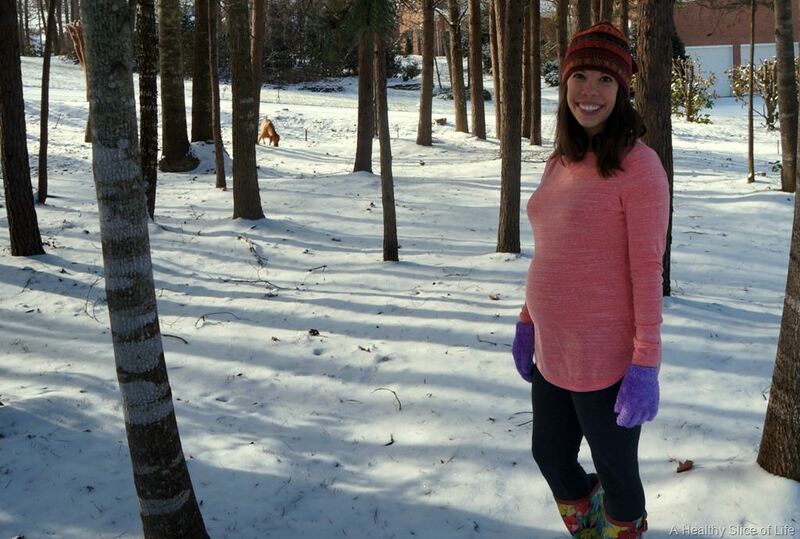 Brittany–you look so wonderful in that snow picture!! I love your healthy and realistic approach to everything. Thanks for motivating us! Pinned the ACV post. I always swear I am going to start having a glass every morning, but either forget or chicken out. yay! pinned the breakfast sandwiches, oatmeal and energy balls. thanks for participating! I have a bunch of leftover uncooked barley that I need to use up…PERFECT!!! I don’t really use Pinterest much anymore, but I guess I have pinned quite a few recipes. Those breakfast sandwiches are lookin’ mighty tasty. I could go for one about now! Katie recently posted..Pin It Party Time! I love the recipes on pinterest, but unfortunately, I don’t get around to making them enough. I love to use Pinterest for dinner ideas, fashion inspiration, and home decor ideas. Pinterest also has some neat cleaning/organization tips that I use! Aww glad you got to enjoy the “snow”! We took Wyatt to swim lessons in the morning (the only thing opened in all of Clt!) and the snow was gone by the time we got home. Mommy fail. we’re on the same ACV pinning page today! yay! Thank you for the reminder that I NEED to make those breakfast sandwiches! I love the chicken apple sausage I get from Whole Foods and it would make a fantastic sandwich. I use Pinterest for everything. Its especially easy when I visited my stylist this weekend and just pulled up the app and showed her the styles I liked. Hi! I pinned your acv post! I have always heard of the health benefits of acv but, never actually tried drinking it. I love all of your beautiful trees! I pinned your middle three. 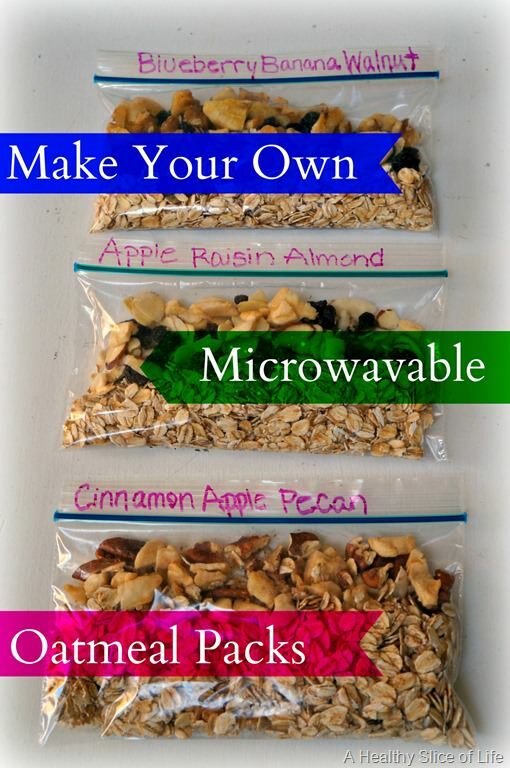 My kids love oatmeal and we’ve stopped buying the individual packets but I usually make a big batch for us for the week. I’d love the idea of being able to use packets again! Peanut butter & honey? Count me in! Looks like such a fun snow day! While I’m not a huge cold weather or snow person, it would be fun to have a snow day. Love the pin it party and always miss it! We loved the snow day as well, my kids think ANY amount of snow is exciting and even tried to build a snowman with only a few inches but they tried! I am basically obsessed with Pinterest for everything from recipes, to makeup looks, to home decor, and baby things. I have a severe addiction! You seriously come up with some of the best idea – like that granola?!?!? Genius!!! 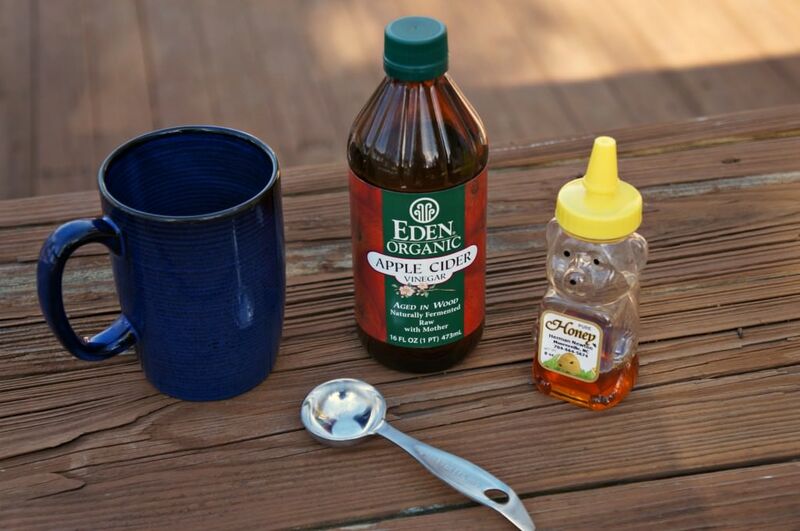 I love Eden brand anything, but sadly, haven’t hopped on the ACV train yet!! I should definitely read your post that focuses on it. Where do you find you get a majority of the info that you use to make health decisions? Even though I’m in school, nothing majorly applies to what I consider to be relevant and of big interest to me, but I want to make sure I’m viewing credible info to make choices!! I get a lot of my info through listening to others, reading articles and studies and then researching the FOOL out of things haha. Seriously though, I do think health is a personal thing, and I’m an advocate of doing research and then choosing what makes to you and your family.